UK sprayer manufacturer Househam has completed work on a six-figure investment on its new factory in Lincolnshire. The new facility increases the factory’s footprint by 30% and production capacity by 50%, with double the number of construction bays for Househam’s latest state of the art self-propelled sprayers. There’s even space to test the biggest sprayers in their range. The expansion comes after a successful 12 months for Househam which saw the company grow its exports by 25 per cent. Robert Willey, managing director of Househam, said: “This factory completes the first stage of our investment into our future. 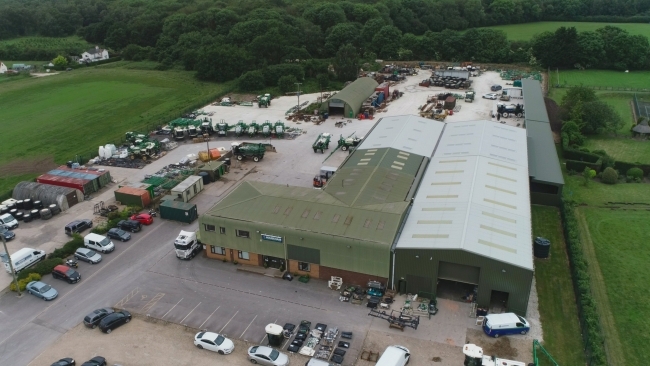 We design and build all our machinery on site, so improved, increased facilities will improve and increase our service to farmers – providing more farmers with the advanced technology they need to meet today’s agricultural demands. The factory also houses a second-hand workshop, offering servicing and parts to its diverse, global customer base. This growing customer base requires a growing staff team, with Househam creating jobs for both new and experienced workers in the industry. 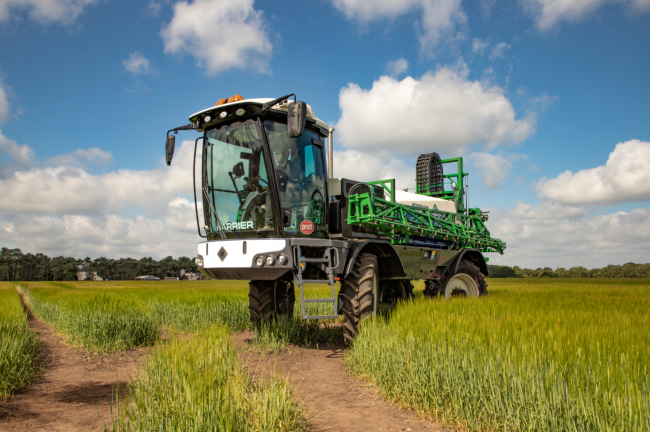 The new factory is currently manufacturing the HARRIER, Househam’s latest self-propelled sprayer that was launched this summer. Designed and built directly from operator feedback, the ‘next generation’ HARRIER comes fitted with Househam’s trademark Total Machine Control (TMC) V3 and FieldMaster GPS advanced on-board operating system, delivering what the company believes to be the most efficient and precise sprayer application in its class. With the factory complete, Househam is now set to enter its second phase of development as construction begins on its ‘Househam Academy’ – a specialist training space for customers, staff, and local young people interested in the industry. The Academy is due for completion by the end of the year.